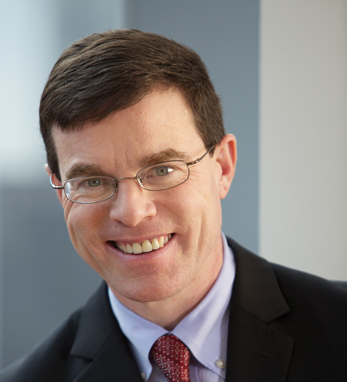 Tim Ryan is vice chairman and the Markets, Strategy and Stakeholders leader at PwC. He has over 25 years of diversified experience serving clients in the financial services industry in the U.S. and internationally. Prior to his current role, Tim led PwC’s Assurance practice. In addition, he led PwC’s Financial Services practice and its Consumer Finance practice. Tim was a member of PwC’s “Closing the Expectation Gap Committee,” which designed and implemented improvements to PwC’s audit process to address the expectations of constituents and accounting standards. He has also served on the U.S. board of partners and principals and the board’s admissions committee, the management evaluation and compensation committee, and the clients committee. Tim has also served on the network’s global board. Tim is a certified public accountant in Massachusetts and New York, and a member of the American Institute of Certified Public Accountants. He serves on the board of trustees for the Securities and Exchange Commission Historical Society. A Boston native, Tim is a graduate of Babson College. He is the proud father of six children.